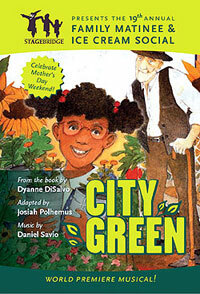 Stagebridge Theatre in Oakland, CA brings City Green to life, and plans to take the production nationwide! 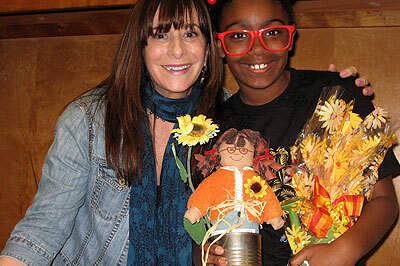 Dyanne DiSalvo’s delightful book comes to life in this WORLD PREMIERE MUSICAL. Join in the fun as young Marcy and Old Man Hammer do battle over turning an abandoned neighborhood lot into a community garden in Brooklyn. 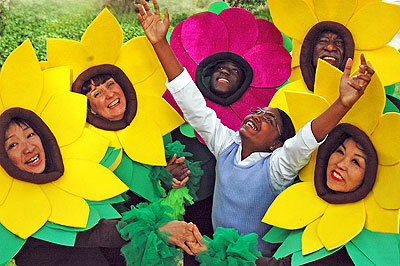 A dancing flowers ball will have you laughing and clapping. Meet the award-winning author after the show. For audiences of all ages. Would you like to have the City Green production come to your school? Or put on your own production of City Green? Contact Stagebridge, or email Josiah Polhemus, the artistic director. 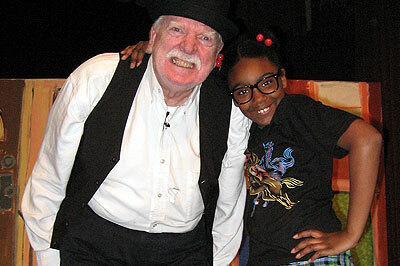 For more information on the production, call Stagebridge at (510) 444-4755 or visit their website at www.stagebridge.org. 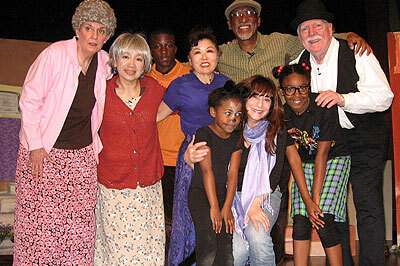 Funded in part by grants from: City of Oakland Cultural Arts, Clorox Company Foundation Thomas J. Long Foundation, Banks Family Foundation, and Wells Fargo.